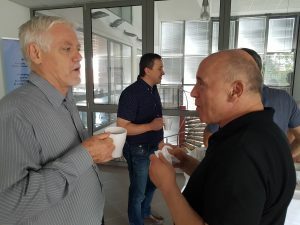 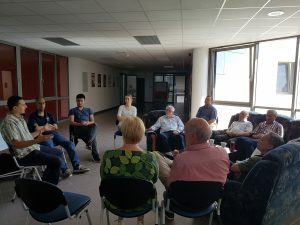 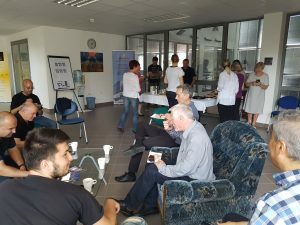 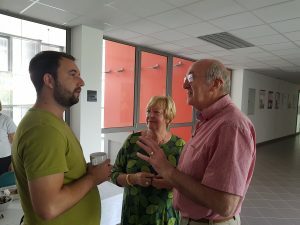 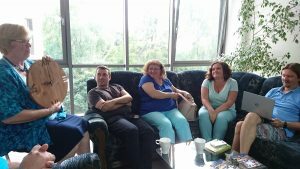 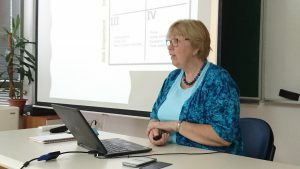 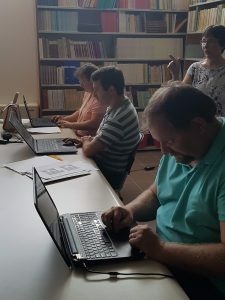 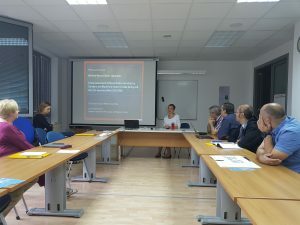 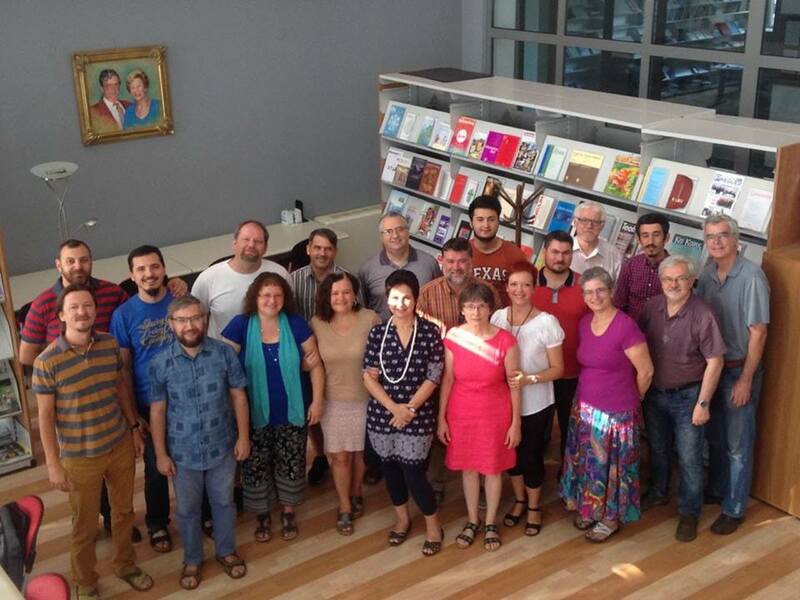 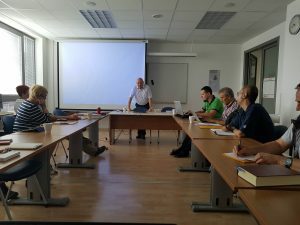 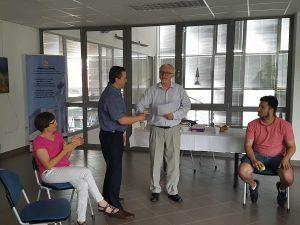 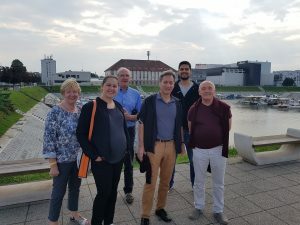 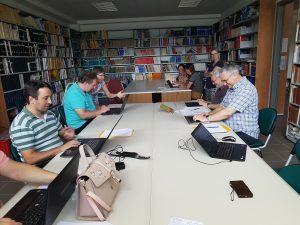 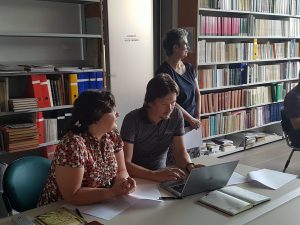 Osijek Doctoral Colloquium 2018 was hosted from June 30 to August 4, and gathered 21 students from 12 countries gathered for 1 to 5 weeks to advance their PhD studies with academic support of 7 mentors and spiritual support of 6 house parents. 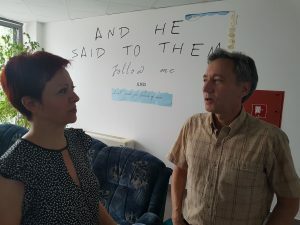 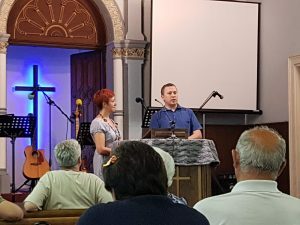 This unique summer programme provides a good balance of academic instructions, hard individual work, spiritual events, worship and sharing of personal experience with God’s mission in one’s life. 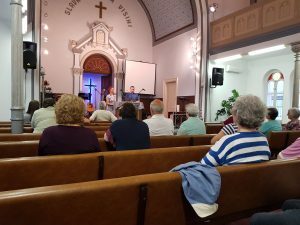 ODC intention is to support, strengthen, and equip the local Church to grow into open, welcoming, witnessing communities of Jesus Christ in today’s world. 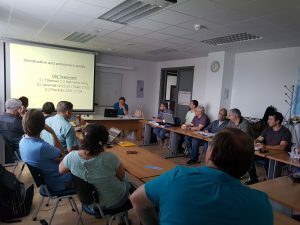 This year, our students advanced a lot: taken away from their busy environments they could focus on their research and with the support of ODC mentors get further in their writing. 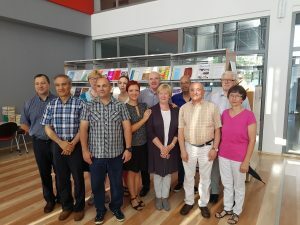 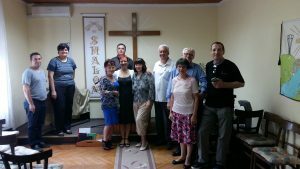 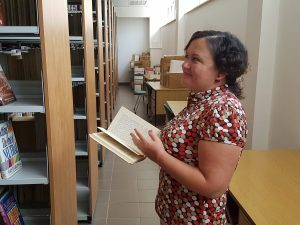 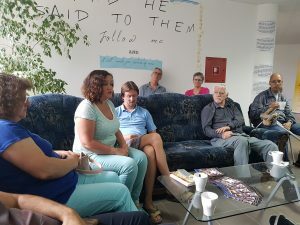 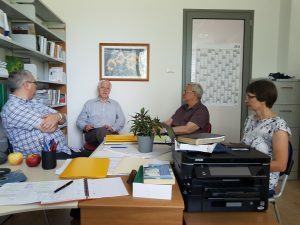 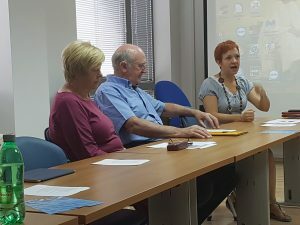 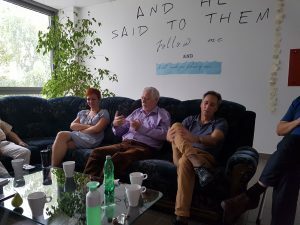 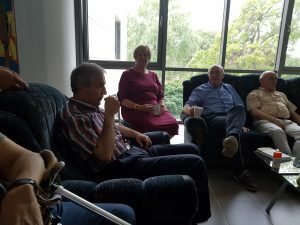 Furthermore, they were encouraged to look for ways how can their research assist local churches in being witnesses in their respective post-communist societies now and in the future, and find ways for reconciliation for what happened in the past.